What an adventure! 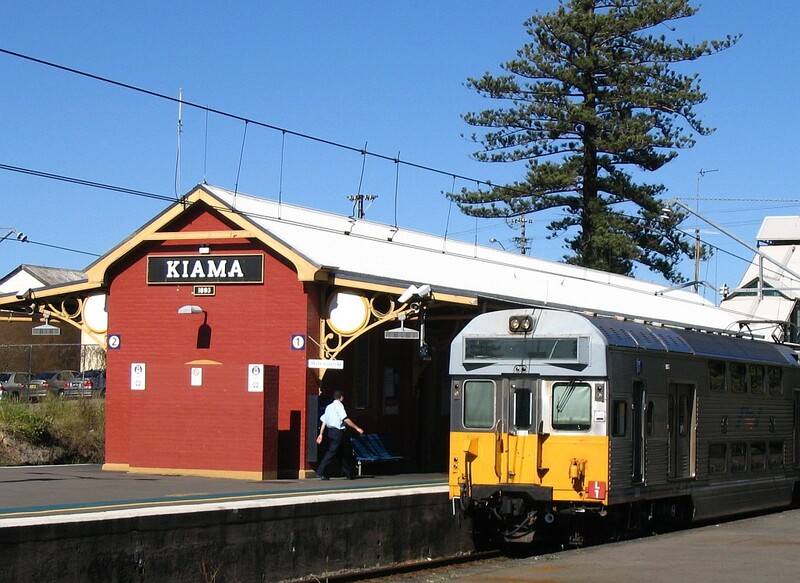 Catch the bus from Brookvale to Central Station, then a train to Kiama on the south coast. 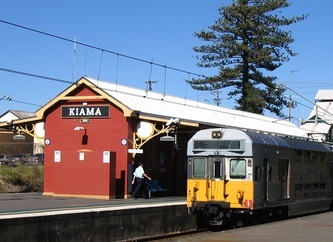 The 1st Kiama scout hall is an easy walk from the station. It sits in a large park, just across the road from the harbour. We left Brookvale on the L90 bus at 10.07am, arriving at Central Station in time for the train to Kiama. Arrived at Kiama in time for a walk, swim and some fishing before a fish and chip dinner. Next morning we were up early for our day at Jamberoo. 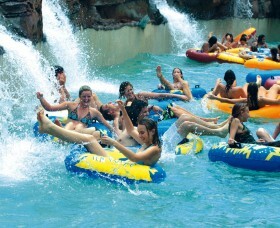 Lots of water rides and thrills to keep us busy for the day. 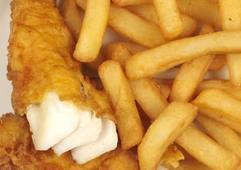 Arrived home exhausted for dinner. 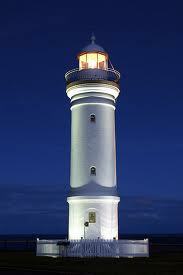 Sunday we walked to the famous Kiama Blowhole, then a short walk into town before the train and bus ride home.